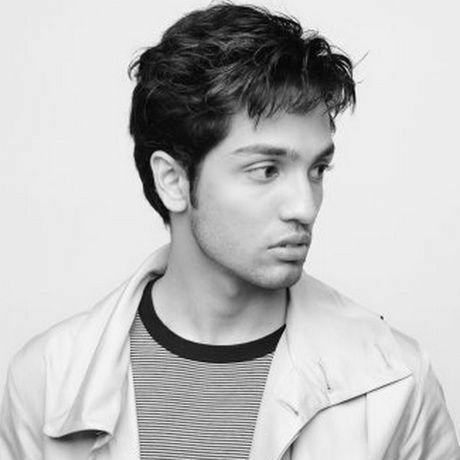 Nickey Khemchandani has worked over 10 years as a multi-lingual professional developer, publisher and digital marketer with experience in agency, corporate, luxury fashion, hospitality markets, and largely with focus on professional level multimedia design, information structure and digital application development. Nickey co-founded BSD Academy in order to provide easier access to technology education with goal / project driven learning and leads all aspects of technology in the company. Recently, Nickey joined as one of the members of World Economic Forum Global Shaper Programme in Hong Kong joining like minded individuals on creating impact.